Thanks to Nomao and Google Maps, we have the pleasure to introduce a new feature to our guide. 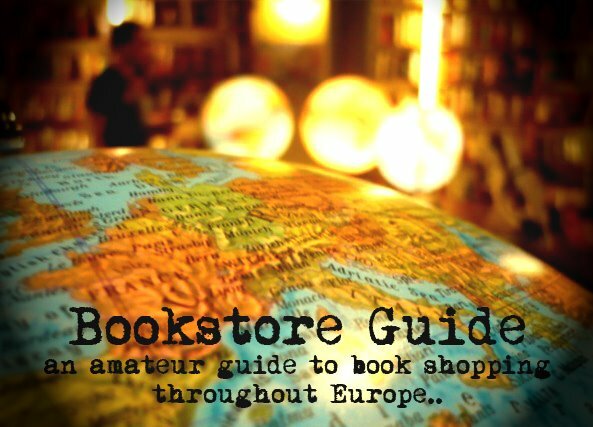 Namely, it's a map where we've marked all the bookstores in our guide. This should help you locate the bookstores more easily. Unfortunately, not all the cities have a detailed map of the streets but should at least give you some sense to where the place with the bookstore is. We have just started adding the bookstores to the map, so stick around to see the whole map of Europe become filled out with your favorite bookstores. Each page has a smaller map zoomed in to show you where exactly the bookstore can be located (where available).